Reading, PA (October 28, 2014) The Reading Group, LLC, which owns Reading Truck Body, the premier manufacturer of vocational truck bodies, announces two key promotions: Wm. Craig Bonham to Vice President of New Business Development and Eric McNally to Vice President of Sales. Effective immediately, both will report to the company’s President and CEO, Brian Nadel. 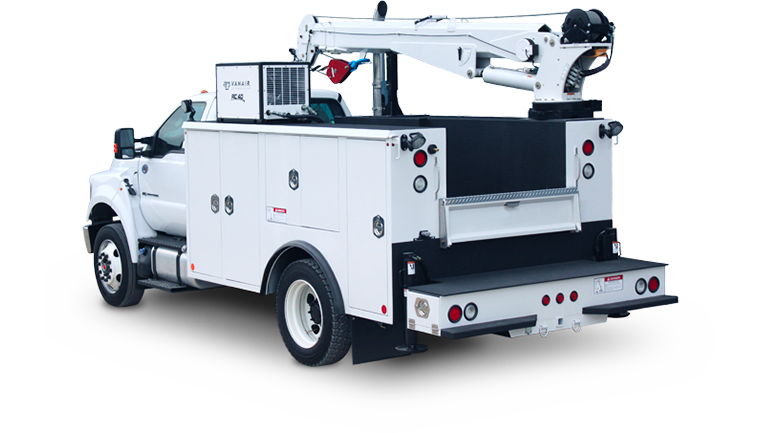 With more than 30 years of experience in both OEM and truck body sales, Bonham is well-respected within the industry. He has been with Reading since 1998, holding roles in sales, new business development and training. Most recently, he was Reading’s Vice President of Sales. In his new position, he will lead efforts to drive new business. Eric McNally has been with Reading since 2005, with his most recent role as Director of National Accounts. 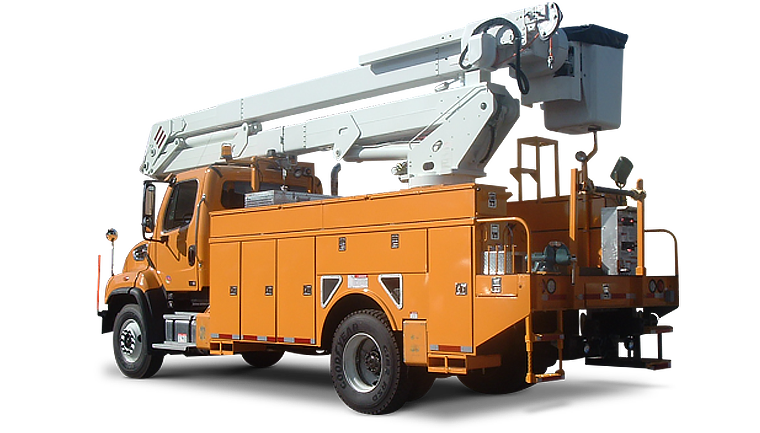 His experience spans over 23 years in both truck equipment operations and fleet sales management. Going forward, Distribution Sales, Customer Service and National Account Sales will report to McNally. Reading is actively recruiting a replacement for the position of Director of National Accounts. In the interim, the national accounts team will continue to report to McNally until his replacement is named. 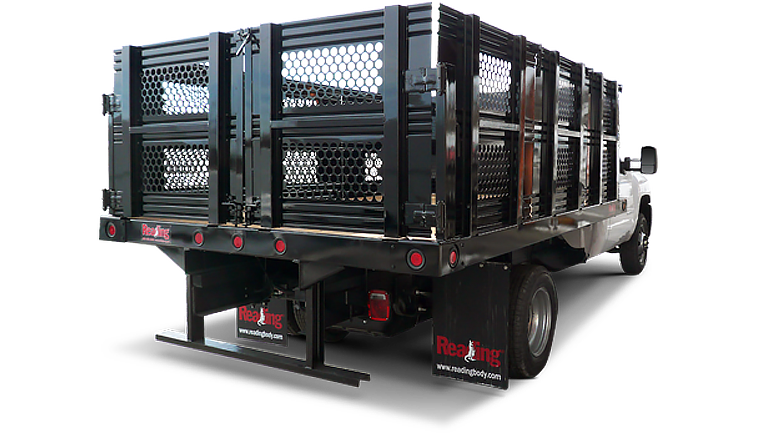 The Reading Group owns Reading Truck Body, which has a manufacturing plant in Reading, PA, along with five additional company-owned installation facilities operating as Reading Equipment & Distribution, LLC. 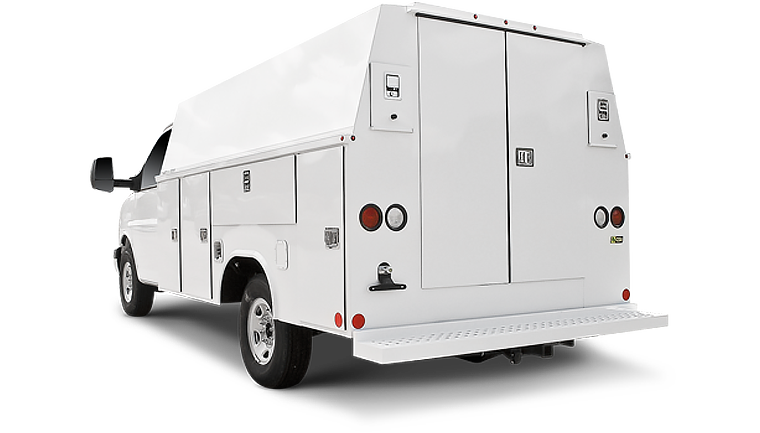 Reading Truck Body, LLC is the premier manufacturer of vocational work truck bodies―creating the right solutions at the right time for its customers in order to make the strongest possible business impact. Since 1955, the company has worked hard to build, grow and expand into the thriving industry leader it is today. 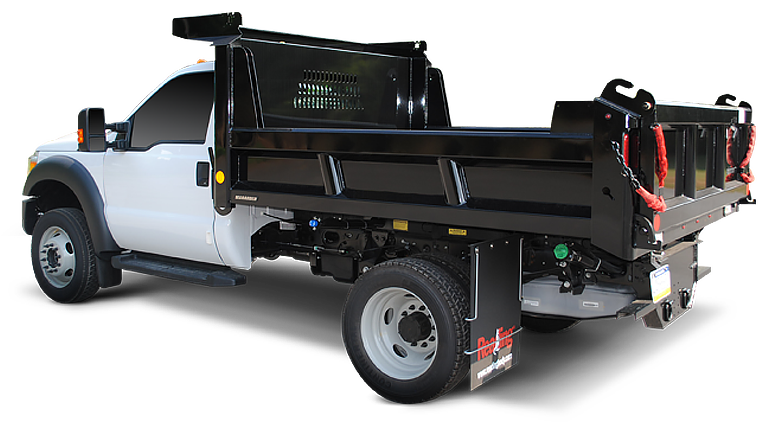 Moving forward, Reading will continue to set new standards with new products and configurations. 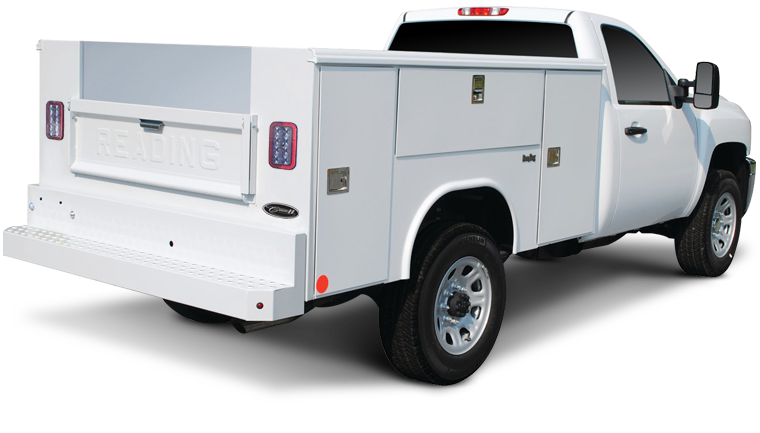 For more information on Reading Truck Body, visit www.ReadingBody.com. © 2019 Reading Truck Group. All Rights Reserved.